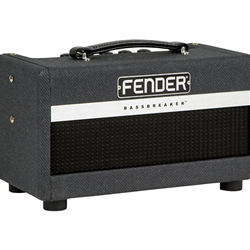 FENDER BASSBREAKER 007 7W TUBE GUITAR HEAD - IN STOCK NOW! Dimensions: 15.8 in. x 8.9 in. x 8 in.